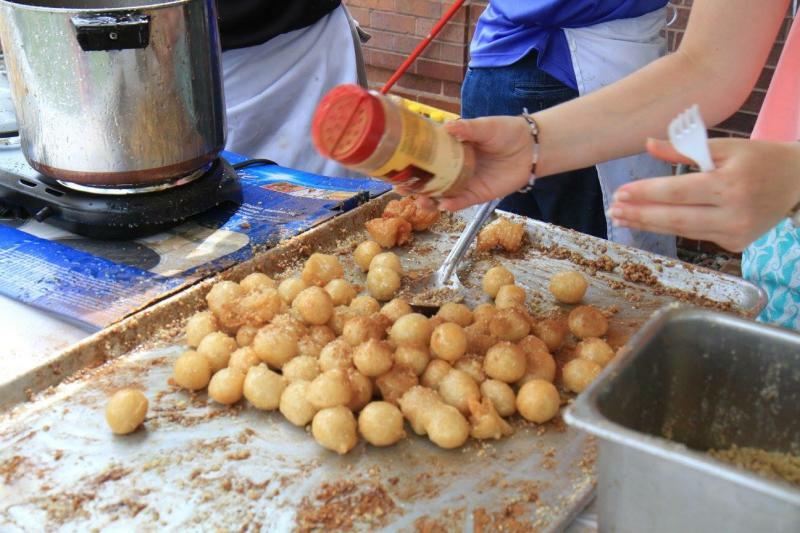 This is the 38th year that the Greek Food Fair has been in place. Held at Greek Orthodox Church of Saint George, it will feature Greek Tapas, Gyros, Greek Beer, wine and Ouzo. Try Greek Coffee Ice Cream or Baklava, a sweet, rich pastry made of layers of buttered filo dough, nuts, and cinnamon and held together with honey syrup. There will be entertainment and activities for children! The event runs the first weekend of June. In Iowa, we love our pork. On Saturday, June 4 you can celebrate it at the annual Swine Festival. Enjoy wine from 10 local wineries and 15 Iowa chefs. Pair your vino with samples of gourmet pork offerings from 4 to 8 p.m. Tickets are $40 but that includes a bottle of wine of your choice, wine glass, pork samples and live music! Proceeds go to DMACC’s Iowa Culinary Institute, which is awesome because they keep pumping out wonderful chefs who are opening restaurants and creating delicious food in Greater Des Moines. 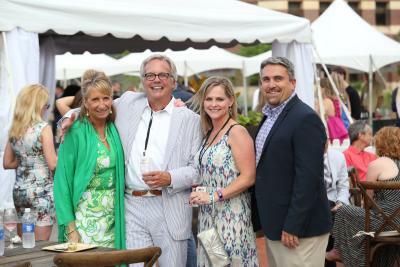 This annual 8-day event features a wide-range of options for wine drinkers and foodies. 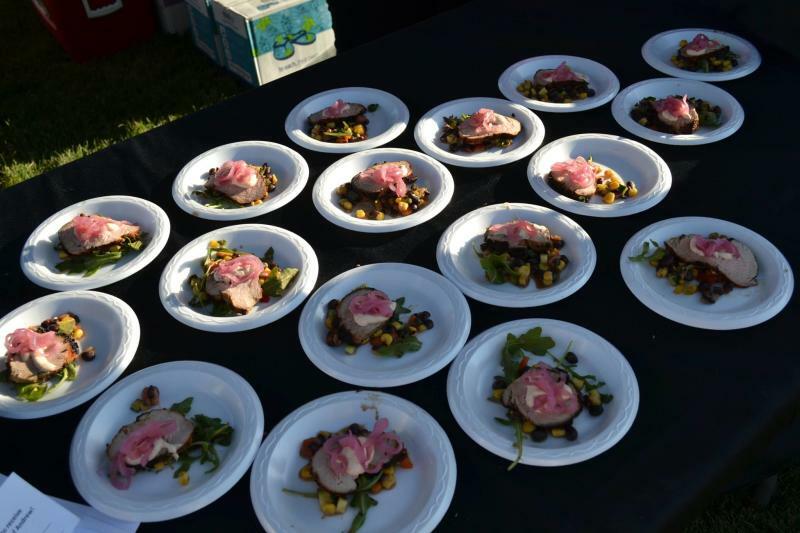 Experience everything from a laidback lawn party at Jasper Winery that features pork samples and local wine and beer, to a night on Cowles Commons with high-end wines that are paired with some of the best food in Central Iowa (Willis Grand Tasting - $75). A favorite of mine is Sips in the City. That’s happening on Friday, June 10. Attendees can taste test a variety of wines while enjoying light hors d’oeuvres (and trust me, you will be glad you ate after several glasses of wine)! Tickets are $45 and it’s a fun night to enjoy the weather, live entertainment and become the wine connoisseur you’ve always wanted to be. It’s the first annual Fong’s Fest…and who doesn’t love Fong’s Pizza? They are throwing an outdoor craft beer and music festival at their new Ankeny location. Catch live music from Bonne Finken, The Jesters, Snack Knuckle and Britches and Hose. 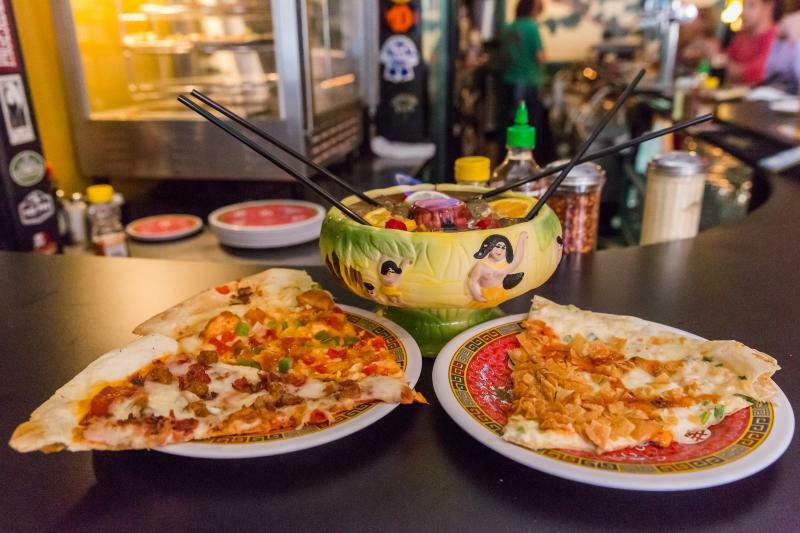 They will be serving food and tiki drinks in the outdoor tiki garden, and there will be also be a beer garden. If you are feeling competitive, join the bags tournament and bring the kids for face painting, a magician and more! Similar to our week of wine at the beginning of June, craft beer enthusiasts can enjoy a week of beer June 17-26. 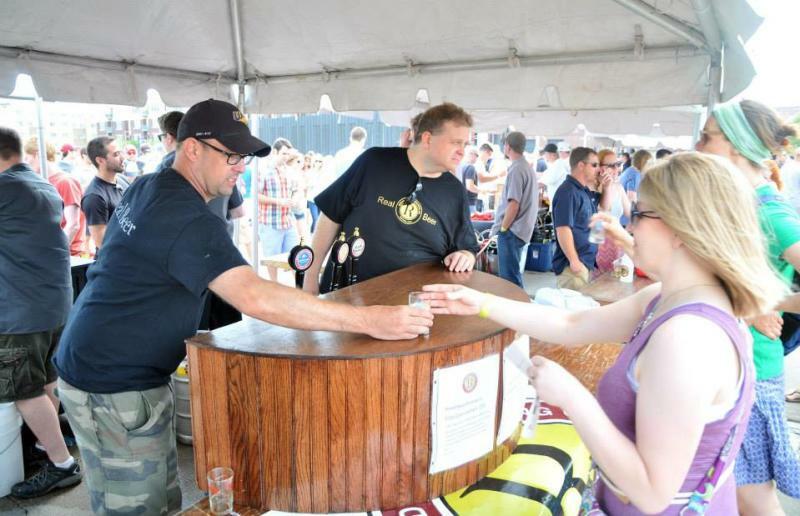 A signature event of the week is the Iowa Craft Brew Festival on Saturday, June 18. For $30, you can choose from approximately 300 beers, including a few limited release brews! If you’re hungry enjoy eats from Iowa Taproom, Over the Top, Ceviche Bar and more. There’s also mention of human foosball. We’re not exactly sure what that looks like, but we are interested to check it out! Kick back on Friday, June 17 for a few drinks in Altoona. The wine and craft beer will feature wine from Iowa favorites like Cedar Ridge and Van Wuk and beer from Exile, Confluence and more. Admission gets you samples plus gourmet cheese, fruits, and entertainment! Tickets are just $15 and it’s held in the Enabling Garden in Altoona, a cool spot to enjoy the weather and a few drinks! 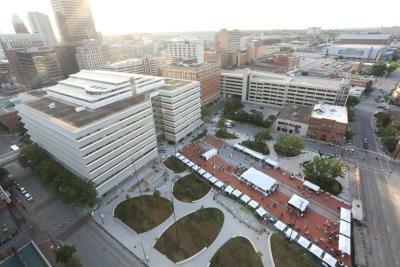 What a delicious and eventful June we have ahead in Greater Des Moines. If you know of other food and drink events, send them my way. I will get them added to the list! Happy tasting. Des Moines native and lover. Pop culture enthusiast. Peanut butter fanatic. Enjoys biking, running and all things active.